There are a lot of stories about the benefits of being a PowerSeller on eBay. The unlimited number of customers, exceptional rights from eBay, etc. One of those tales is that becoming one is nearly impossible. However, in this article, we'll bust this myth and tell you how to become a PowerSeller on eBay. What does “PowerSeller on eBay” mean? First of all, it means that you comply with eBay’s highest standards. As a consequence, it shows your customers that they can easily trust their money to you and that you sell quality products. Moreover, you will have significant advantages, such as more visibility on eBay. Basically, your listings will jump to the top of search results. Also, you will create a special relationship with eBay, which allows you access to separate customer service. 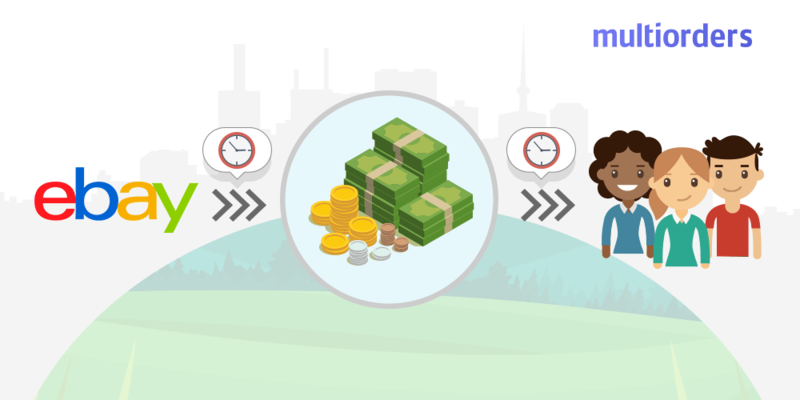 In other words, you will get a faster response to billing, accounting or any other issues. 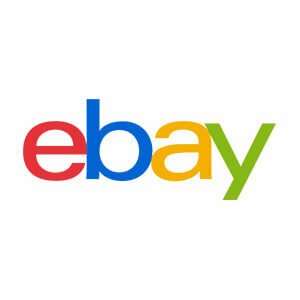 PowerSellers on eBay have their own networking system, which means a private community where you can discuss business. Also, you will have access to the eBay newsletter that is full of beneficial information. How to become a PowerSeller on eBay? Keep in mind that as soon as your account falls below these requirements, your PowerSeller status is at risk. In other words, keep up with these statements to keep your PowerSeller benefits. In order to improve your performance, you need to find a way to streamline your business. Basically, automated order management could be that way. 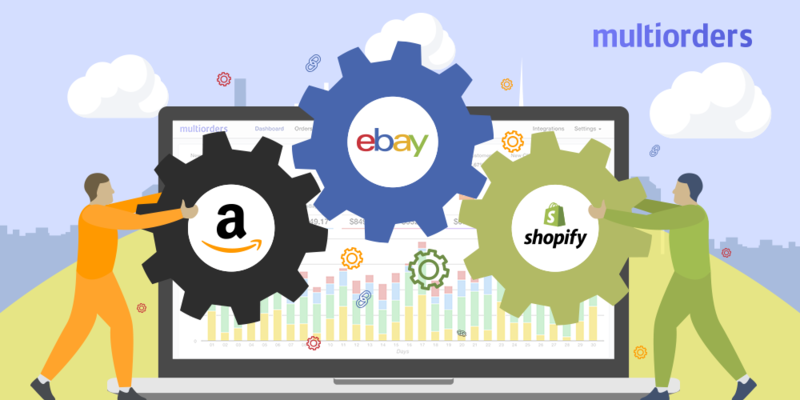 As soon as you automate your eBay management, you will have more time for customer service which will increase your feedback. In reality, the best way to do it is with the help of third-party software. 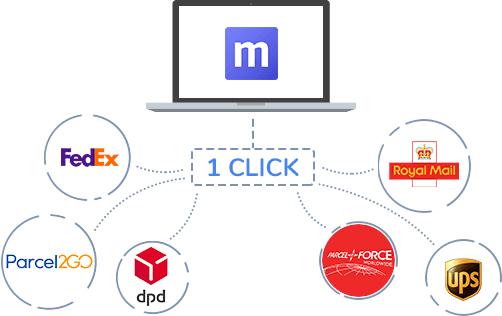 Multiorders order management software has integrations with eBay and all of the most popular shipping carriers. It allows you to see all your orders, products, and customers in a single system and fulfil any of them with a few mouse clicks. Once you receive a new order, simply click on the chosen shipping carrier's logo and Multiorders will automatically generate a shipping label and tracking information. Basically, when you choose your shipping company you won't have to bother yourself about any further actions. 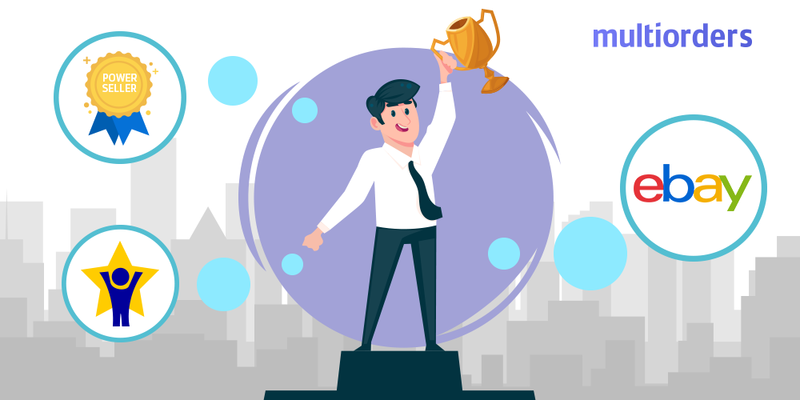 As a result, you will avoid any possible human errors and get more time to focus on increasing the quality of your business. 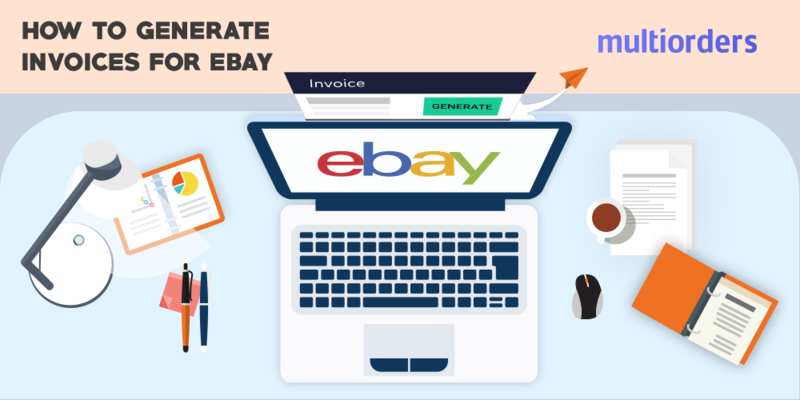 GUIDE: How To Generate And Send Invoices For Ebay?